Did you ever wonder what it would be like to have to much business? I've had that happen to me several times and before you push the lever make sure that you can handle having your phone ringing off the hook. I like to tell my clients to be careful what they wish for because when it happens (not if) you have to make sure you are ready to handle the avalanche of new business. The good thing about my marketing system is that you can plan for a slow steady growth or go all out with a 3 month plan to double, triple and even quadruple your revenue. I once went from having only $40K in business which took 1-2 days a week of my time with the remainder spent working Per-Diem assignments to having an office with 3 full time staff members in 6 months. That was cray growth and I wound up selling that practice to go into an internet business. That lasted about a year and I wound up starting a new, tax problems resolutions based practice before the market was flooded with national firms doing it. I made a ton of money again and then decided to launch a remote bookkeeping and payroll business. This time I went the reverse way. 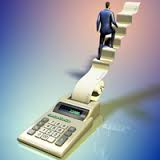 I was working 5-6 long hard days and my remote bookkeeping business eventually reduced my client time to about 1-2 days a week with my revenue substantially increasing. 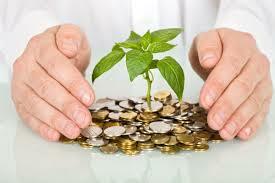 Today I maintain a small, very profitable practice and pick and choose the kinds of projects I like to work on. When new prospects come my way (and they always come my way) that doesn't fit with my profile I refer them to one of my associates. I spend more time teaching my methods because I found that it's what I enjoy doing the most. 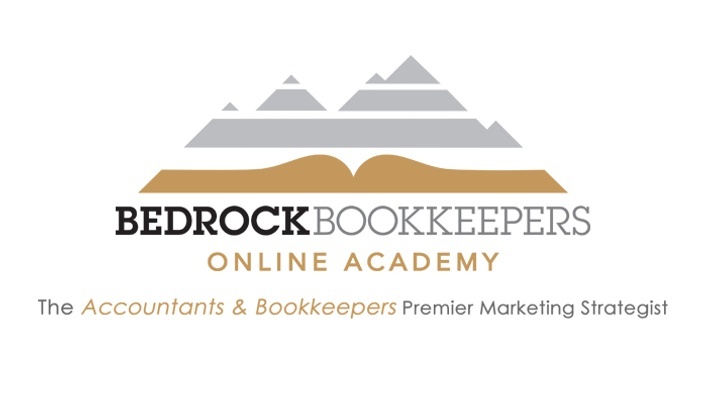 I invite you enroll in my latest joint venture which is The Bedrock Accountants Online Academy. I say joint venture because when you become one of my students I take a personal interest in your success. 3 of my comprehensive marketing systems designed specifically for tax professionals with over 30 chapters of detailed strategies, real life examples. videos and information all designed to ensure your marketing success. "Old School" methods applied using today's technology! Yes, the tried and true methods such as face to face networking, telemarketing, postcards and direct mail still work. I have personally used, and still use these methods to land new clients. What set's you apart starts with your approach and mindset. I will show you how to incorporate "Old School" approaches from new angels and increase your marketing arsenal. Writing, Creating Products, The Sales Funnel Approach, A $10 Solution and more will help you create a constant stream of new clients. 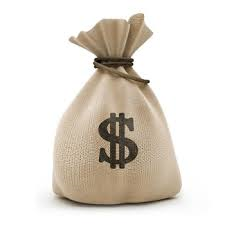 New business is right in front of you and I will show you how to easily add bookkeeping and payroll services that will create new profitable revenue streams while attracting new clients that never knew you existed. Now whether your old school or brand new to the accounting business there is more than enough information, strategies and hands on guidance to ensure your success. 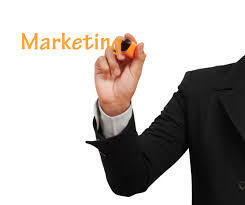 Marketing is a system that needs to be set up and implemented into your business. It's not something you just sit down one day and do. The "secret" to marketing a tax practice is making a human connection to people and you wont have a better opportunity to connect with more people than during tax season. So if your serious about marketing your practice and are as committed to your success as I will be I urge you to take this offer now. *2 Hours of personalized 1 on 1 coaching time. I will provide you with personalized, 1 on 1 training through the 1st 12 months of your marketing journey. This alone is worth well more than the cost of this comprehensive system and the reason why I have included it is because I have made a personal commitment to help as many people succeed as possible. By offering my time I hope you will realize how passionate I am about this as well as confident in the results you will realize.